First I just wanted to say thank you all for the sweet comments on Rowan's nursery reveal yesterday! I loved going through each one of them and will be working hard today to respond and catch up on some emails! 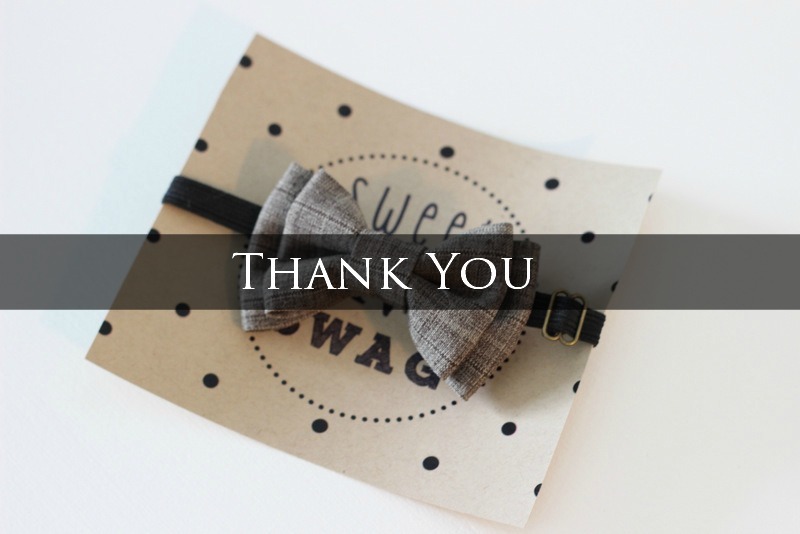 In the meantime, I also wanted to thank those of you who entered the Sweet N Swag bow tie giveaway. And a major thank you to Sweet N Swag for supplying the cutest baby boy accessory! 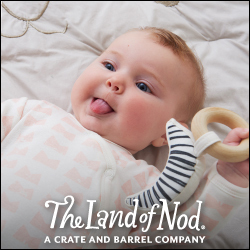 Even if you didn't enter, I love having you here on my little space of the internet and hope to bring more fun things like this to the blog in the future!